Tenderleaf Tree Services Swansea provides the complete tree management solution throughout Swansea, Llanelli, Neath Port Talbot and surrounding countryside. We are qualified, experienced and highly motivated tree surgeons based in Pontardawe. We provide services such as tree cutting, felling, dismantling, crown reductions, pruning, dead wood removal and much more. 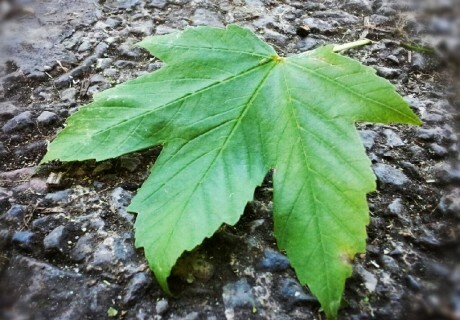 If you are a new or returning customer we offer our services to plant a tree of your choice for FREE. 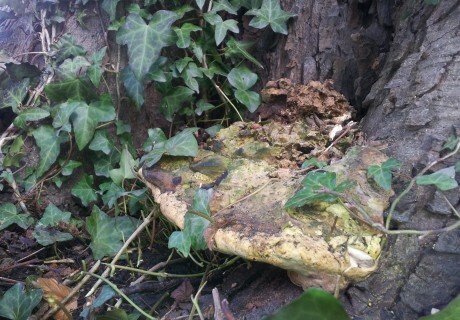 Here at Tenderleaf we offer highly professional yet friendly treecare. We specialise in tree surgery in Swansea and the surrounding towns and villages. 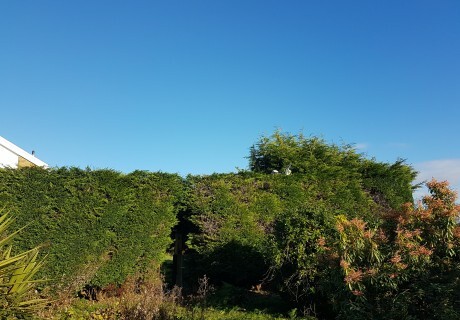 Tree felling/dismantling, crown reductions, thinning, hedge trimming, conifer reductions are just some of the things we do. Swansea, The Gower, Neath, Llanelli and the countryside beyond is our office.. Helping to fulfil your duty of care Paul Hastings FDSc (Arb), M.Arbor.A, at Tenderleaf Tree Services, has over fourteen years experience working with trees. 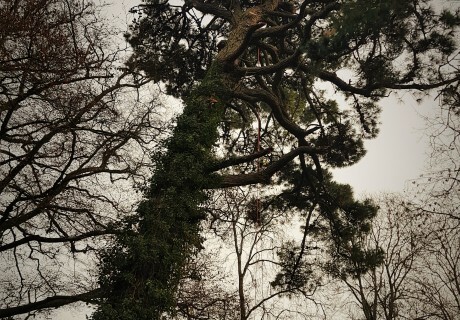 His qualifications, experience and £2 million professional indemnity insurance enables him to carry out formal written tree surveys and tree reports. He can act as an agent to help you gain permission to carry out work to trees protected by tree preservation orders (TPO), write BS5837 tree reports to aid in your pursuit of planning when trees are involved and happily offer advice on the general management of your trees. 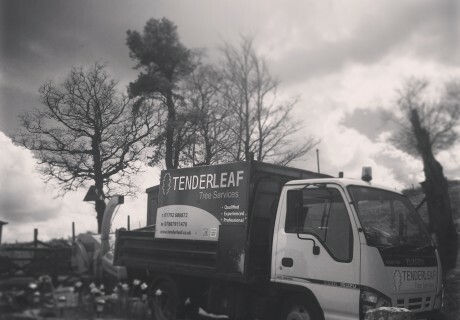 Contracting a tree surgeon (Arborist) should be very easy and at Tenderleaf Tree Services we've made it easy. Please see our page dedicated to explaining the common steps involved and the right questions all customers should ask to ensure their going to receive the very best service and workmanship.